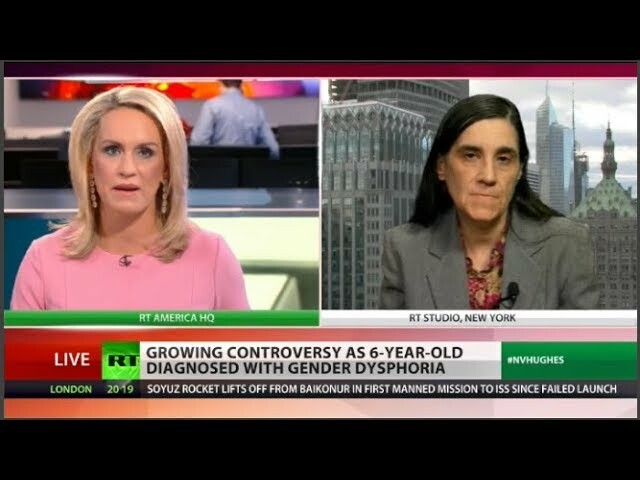 A 6-year-old child in Texas has been diagnosed with “gender dysphoria” despite the fact that his father insists that he lives happily as a boy when apart from his mother. Jessica Coco, co-founder of Women for Racial and Economic Equality joins News.Views.Hughes to argue that the mother is imposing an adult ideology on someone too young to think critically or to give consent. Next Next post: Real Life Radio: Do you know Yurugu? Part 2.